NEW YORK -- On Sunday, April 16th, more than 500 walkers are expected to support Pediatric Cancer Foundation (PCF) at its 23rd Annual Give Hope Walk in Riverside Park. Every year more than 12,000 infants and children are diagnosed with cancer. The 5K Walk is happening to help shine a light on children and teenagers living with cancer and raise funds for scientific research. The NYC Give Hope Walk is one of many fundraisers sponsored by Mamaroneck-based Pediatric Cancer Foundation. WABC-TV meteorologist Jeff Smith will be the event's host and Z100 radio personality Shelley Rome will present the pre-event festivities. "The goal of our walk is to help raise awareness and much needed funds to fight childhood cancers," explains Bonnie Shyer, President of the Board of Directors. "More than 2,300 children will die each year from cancer, the causes of which are still unknown, and our funding helps critical research to attack this issue." "Hundreds of thousands of dollars have been raised over Give Hope Walk's 23 year history," said PCF's Chairman of the Board, Cheryl Rosen. "We are delighted with registration thus far and know it's going to have a huge impact on children and youth, from birth-21, who are on the front lines of the disease, and the brilliant medical minds who are the soldiers in their fight," she added. Some of the day's festivities include a performance by American Idol Season 14 Finalist and cancer survivor, JAX, demonstrations by the Z100 Street Team, a "guest appearance" by Ralphie the Cockapoo and a special ribbon-cutting ceremony with pediatric cancer survivors. What started out as a grassroots organization has now become a nationally-recognized nonprofit. With the inclusion of advanced technological equipment that the organization supports, PCF-funded doctors are in communication with hospitals both nationally as well as on an international level. 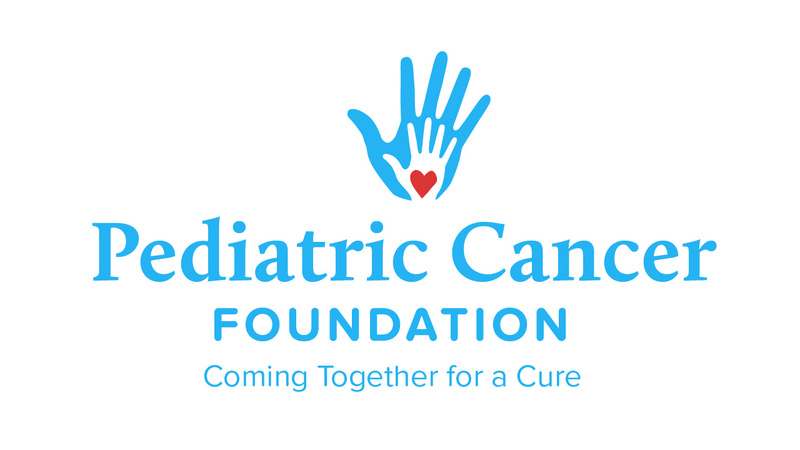 PCF has grown to include support for children and their families afflicted with all types of cancer. More than four decades of support has enabled the foundation to purchase state-of-the-art equipment, support research projects and bring exceptional fellows to both the surgical and oncology departments. Pediatric Cancer Foundation's mission is to find a cure for childhood cancer. Founded in 1970, this 501(c) (3) non-profit charity raises money for research, state of the art equipment/ instruments and patient/parent care for world renowned doctors at the hospitals PCF supports. These hospitals include: Columbia University Medical Center, NewYork-Presbyterian Morgan Stanley Children's Hospital; Comer Children's Hospital, University of Chicago; Feinstein Institute of Medical Research - Northwell Health; Maria Fareri Children's Hospital; Memorial Sloan Kettering Cancer Center; and The Stephen D. Hassenfeld Children's Center for Cancer and Blood Disorders at NYU Langone Medical Center. The Walkathon begins at 10:00am on Sunday, April 16 at the W. 79th Boat Basin Rotunda in Riverside Park. To register online, please visit pcfwalk.org/register/ or contact Nancy Joselson at 914-777-3127.